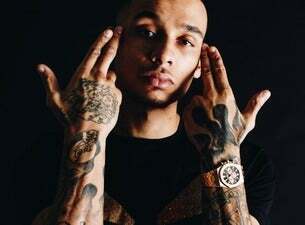 London rapper Fredo emerged in 2016 as the frontman of the Harrow Road Boys. In October 2018, his song Funky Friday with Dave topped the charts. Fredo's debut album, Third Avenue, is set to drop in February 2019.